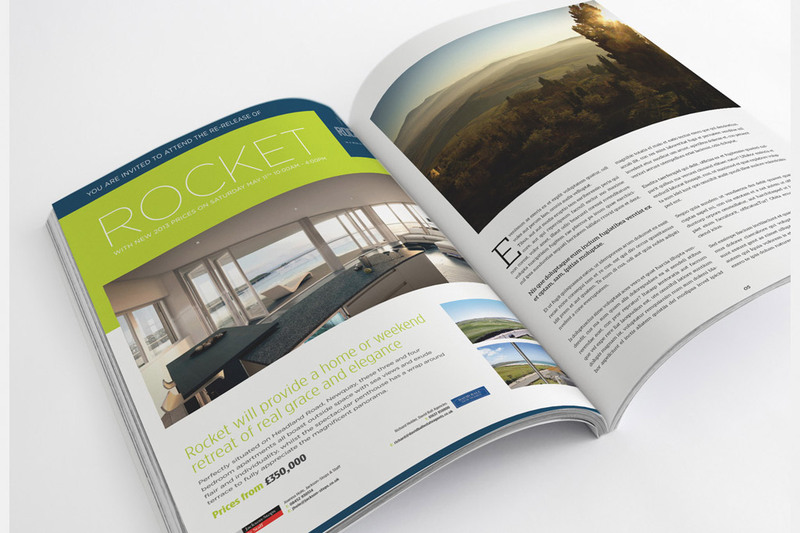 Selling your homes is all about generating anticipation, excitement and interest. Property Advertising is often the first port of call when marketing any residential or commercial property. 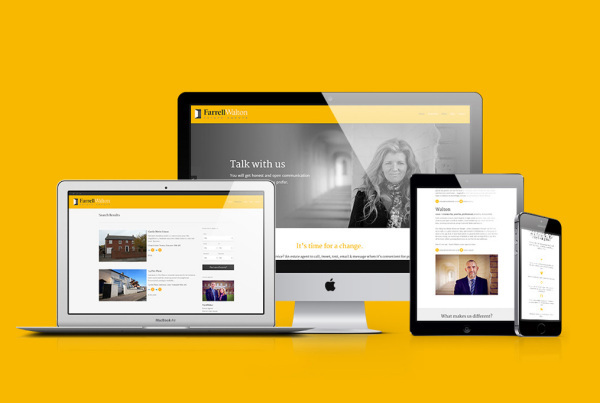 From full page adverts in local property supplements or national press, through to website banner marketing, introducing your property for sale is frequently best achieved by traditional marketing methods. 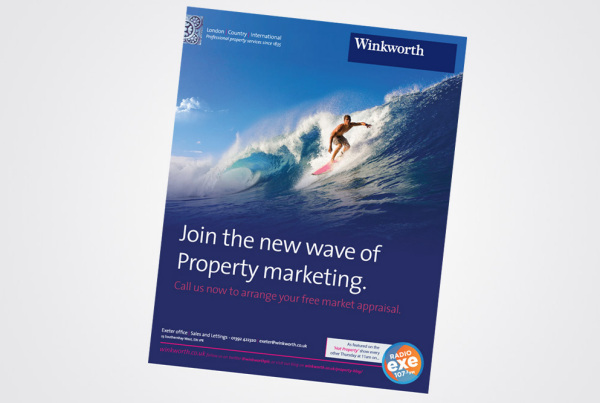 Estate Agent Adverts are the perfect shop window to advertise all available properties, or to promote a service, or to advertise a single prestigious home that the agent feels buyers need to know about. 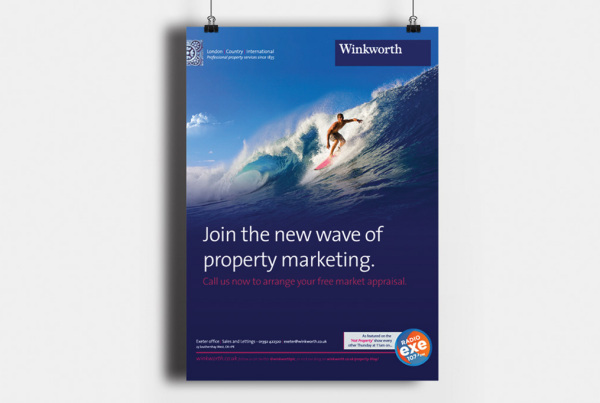 Capable of producing all styles of Estate Agency Advertising call Adams Graphic Design today for a free quote. 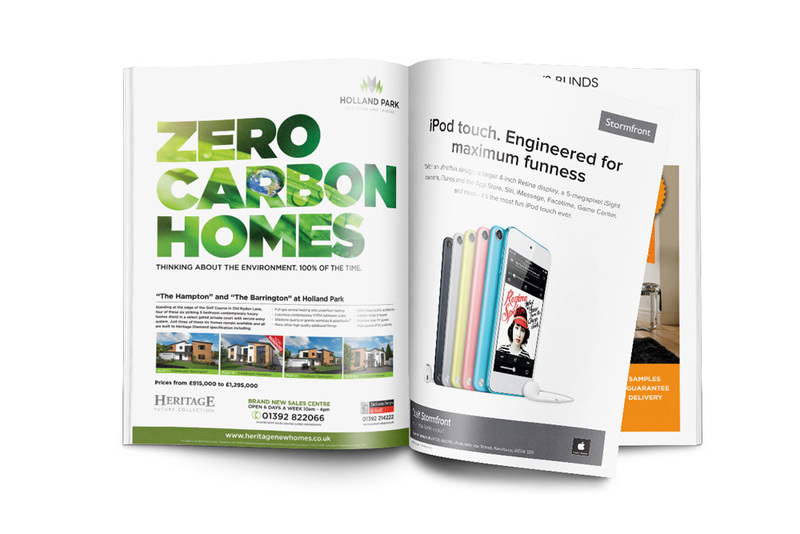 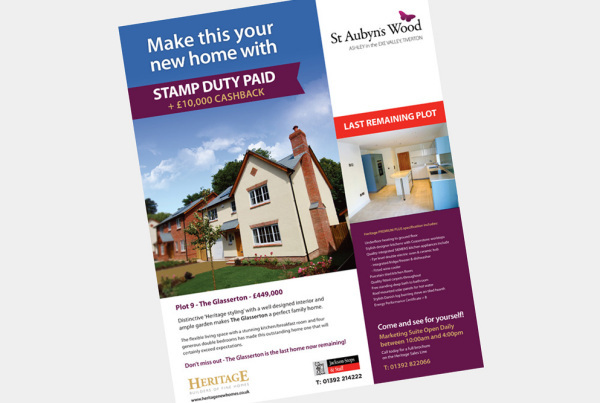 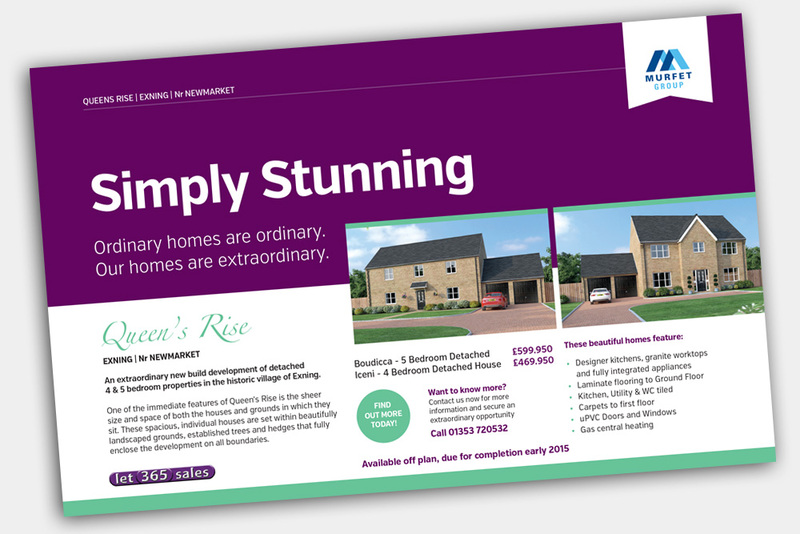 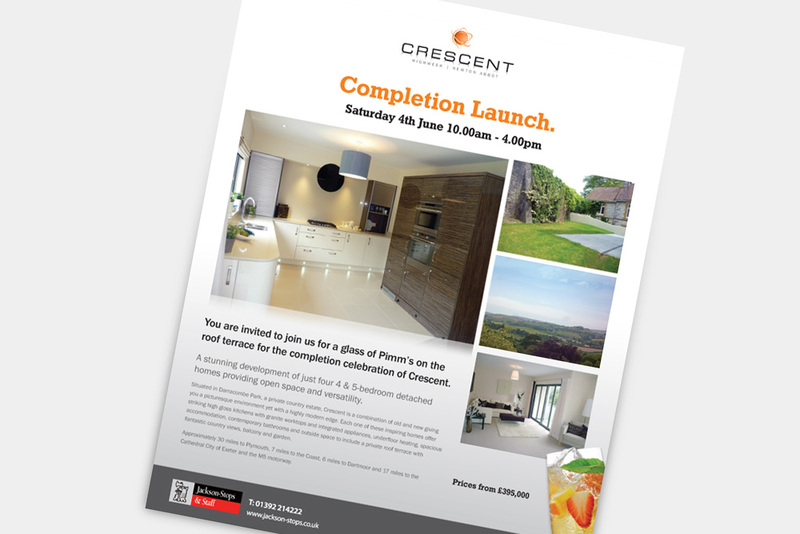 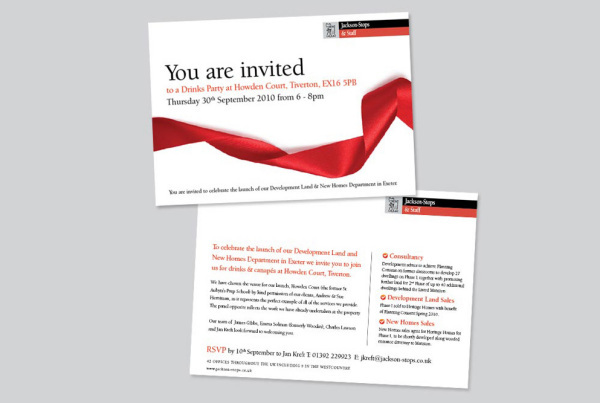 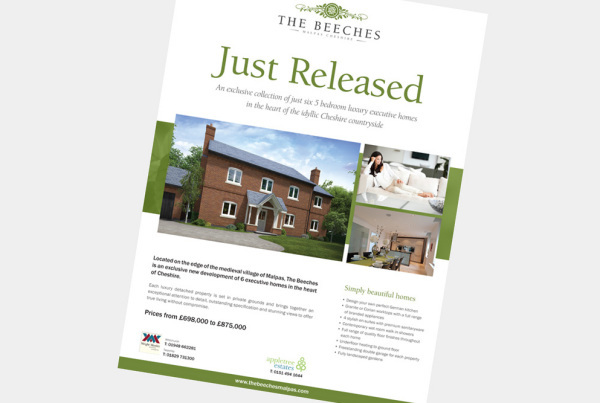 Showcasing some of the most recent adverts created for Estate Agents, Developers and Property Experts countrywide, here you can see a selection of full page advert designs and flyer designs. 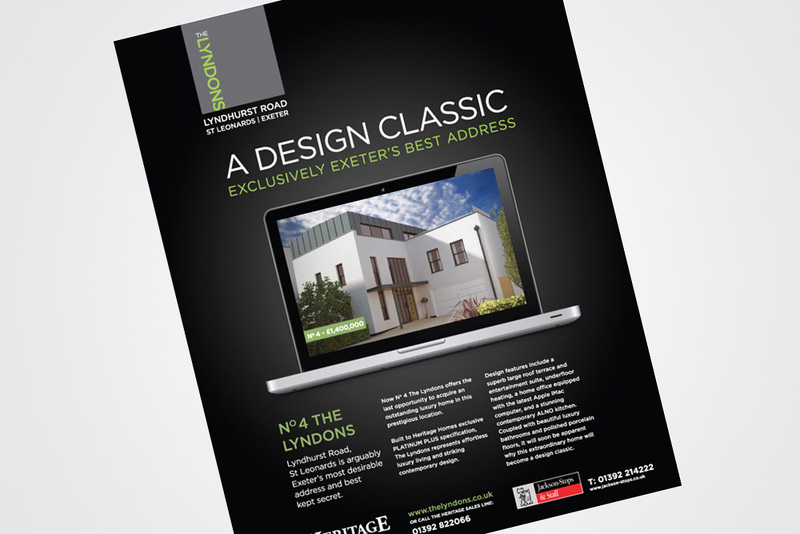 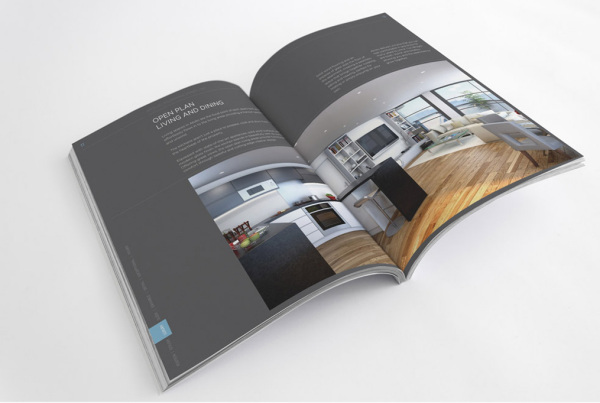 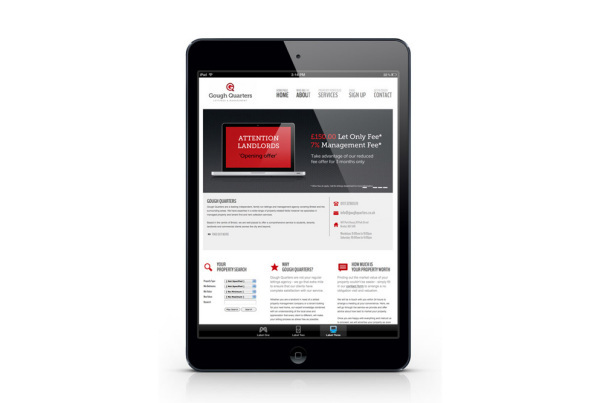 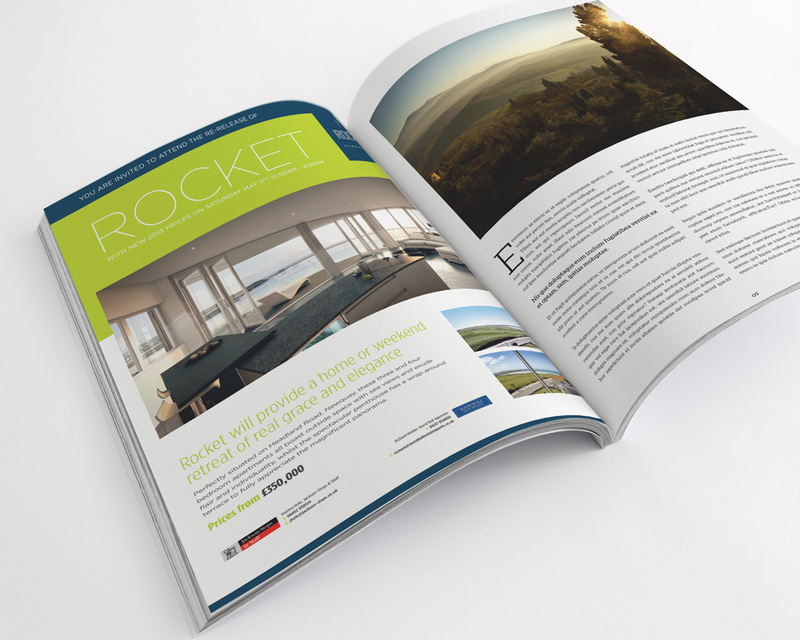 A well conceived property advert is firstly required to gain the readers interest. 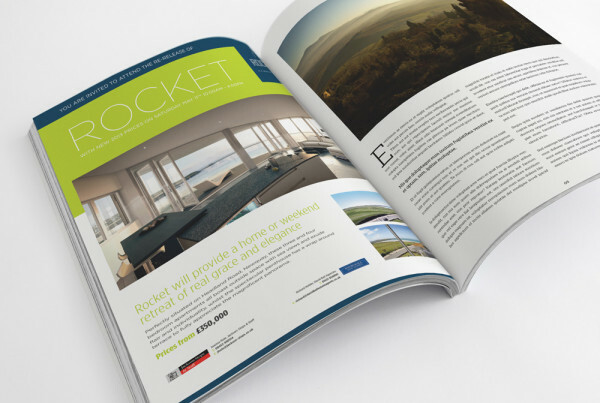 Secondly any advert design should make the reader want to visit the property in question with the intention of registering their interest in the development or home. 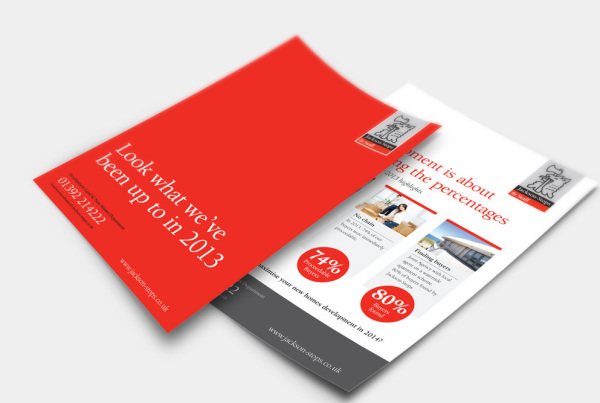 Adams Graphic Design have a superb record in marketing properties for Agents and Developers. 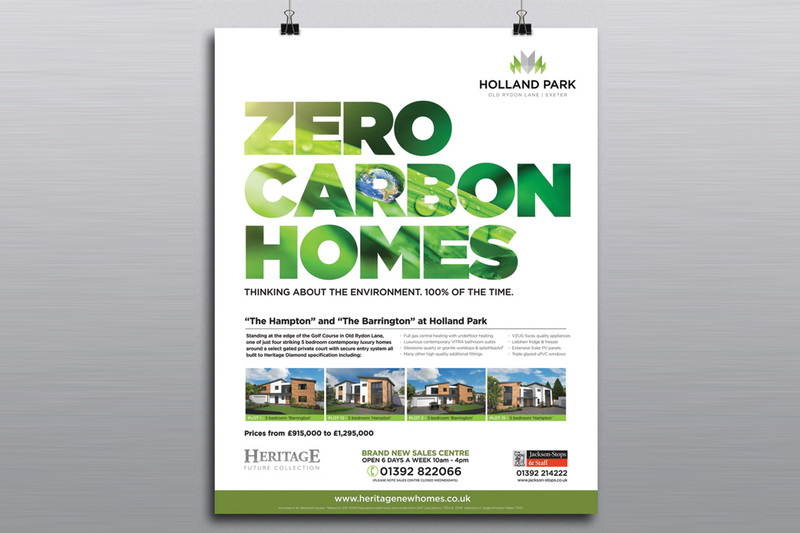 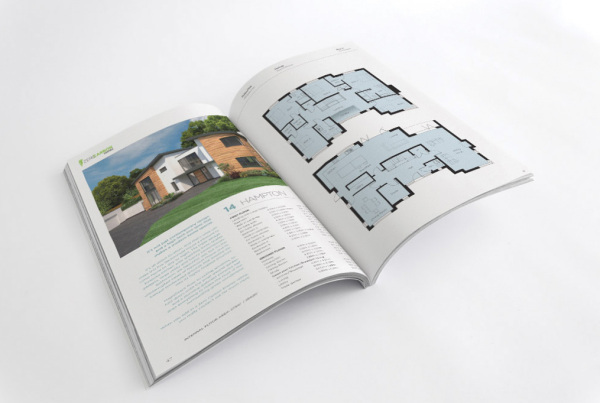 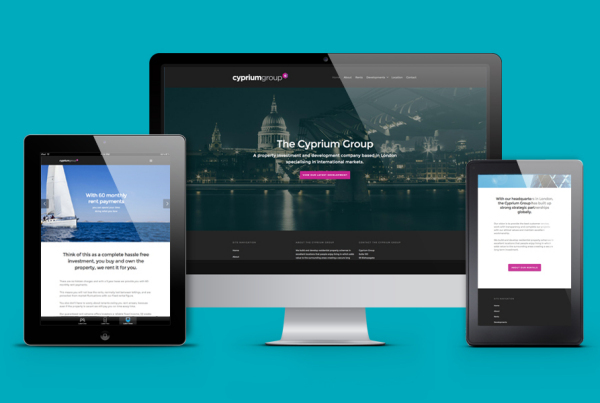 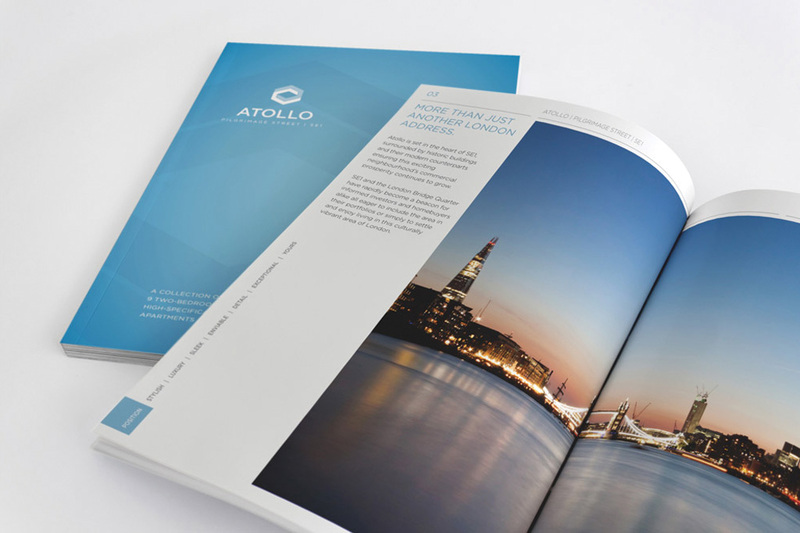 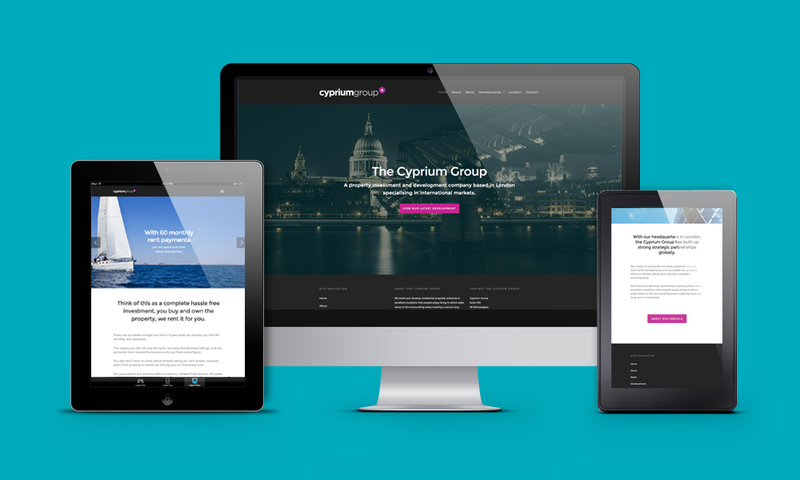 Coupled with a passion and expertise in property, I have successfully helped a myriad of companies and developers sell their properties with a combination of press advertising, brochure design, signage and website marketing. 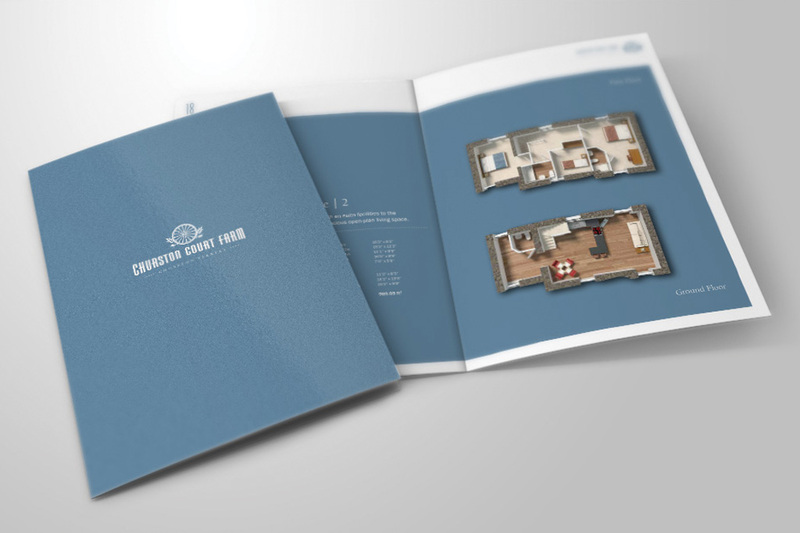 With a network of professional photographers, CGi artists, copywriters and SEO specialists countrywide, Adams Graphic Design ensure whatever property you are looking to sell, you get some fo the design sectors best talents on board at Design Agency standard, without incurring Agency costs.